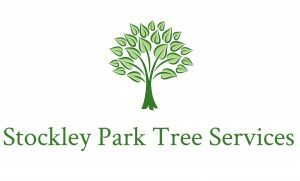 At Stockley Park Tree Services, we offer a comprehensive range of tree surgery and hedge management services including tree removal, crown reduction, crown raising, crown thinning, deadwood removal, hedge cutting and hedge laying. We work for a range of both domestic and commercial clients including residential and care homes, golf clubs and construction and development companies. We are based near Burton-on-Trent and regularly work thoughout Staffordshire, Derbyshire and Leicestershire in and around Burton-on-Trent, Lichfield, Stafford, Tamworth, Loughborough, Derby, Nottingham and Stoke-on-Trent. Our arborists are experienced tree surgeons who are qualified to NPTC standard in chainsaw use, tree climbing and aerial rescue and hold certificates of competence in a range of other related skills. We are a member of the National Hedgelaying Society. We are also able to offer subcontract arborist solutions to other arboricultural companies and tree surgeons. We hold public liability insurance and carry out health and safety risk assessments before every job. All our waste is recycled or reused and firewood and woodchip mulch can be either delivered to you or collected from our base at Needwood, Burton-on-Trent. Birds, bats and many reptiles and mammals are legally protected so we carry out wildlife risk assessments whenever appropriate before starting work and we do not lay hedges during the bird nesting season. 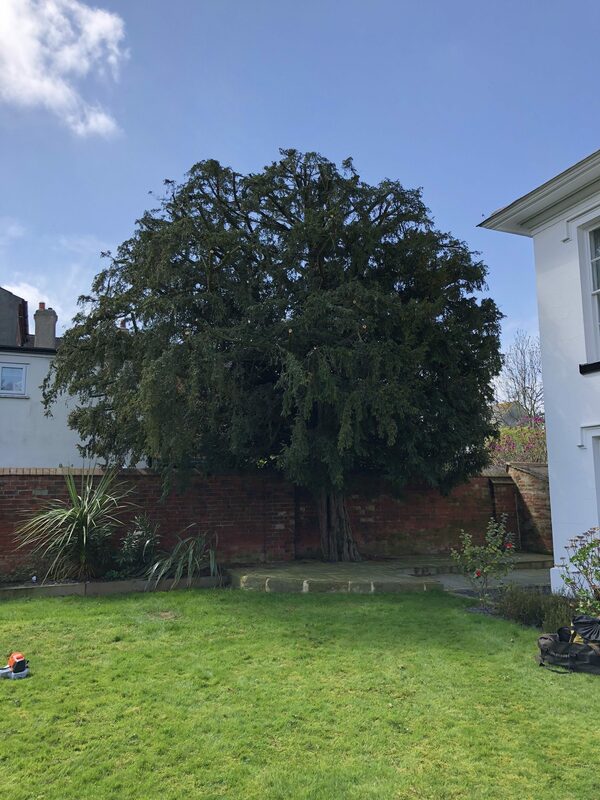 We like to make things as easy as possible for you so if necessary we can complete applications on your behalf to obtain consent from the local planning authority to carry out work to trees that are either situated within a conservation area or are subject to a tree preservation order.